Greetings! Saint Nicholas Orthodox Church is the R.O.C.O.R. 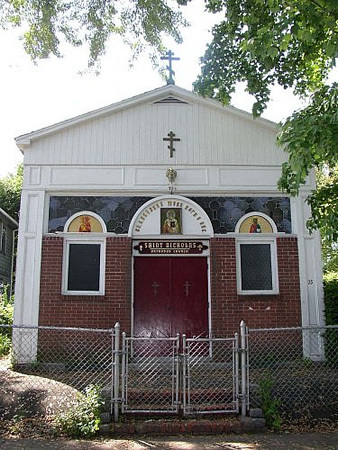 parish for the greater Springfield and Western MA area since c.1953 under the authority, blessing, and protection of His Eminence, The Most Rev. HILARION, Metropolitan of Eastern America and New York, First Hierarch of the Russian Orthodox Church Outside of Russia. Our services are primarily in English with some Church Slavonic. We follow the Julian Calendar liturgically as is the tradition of the Russian Orthodox Church. 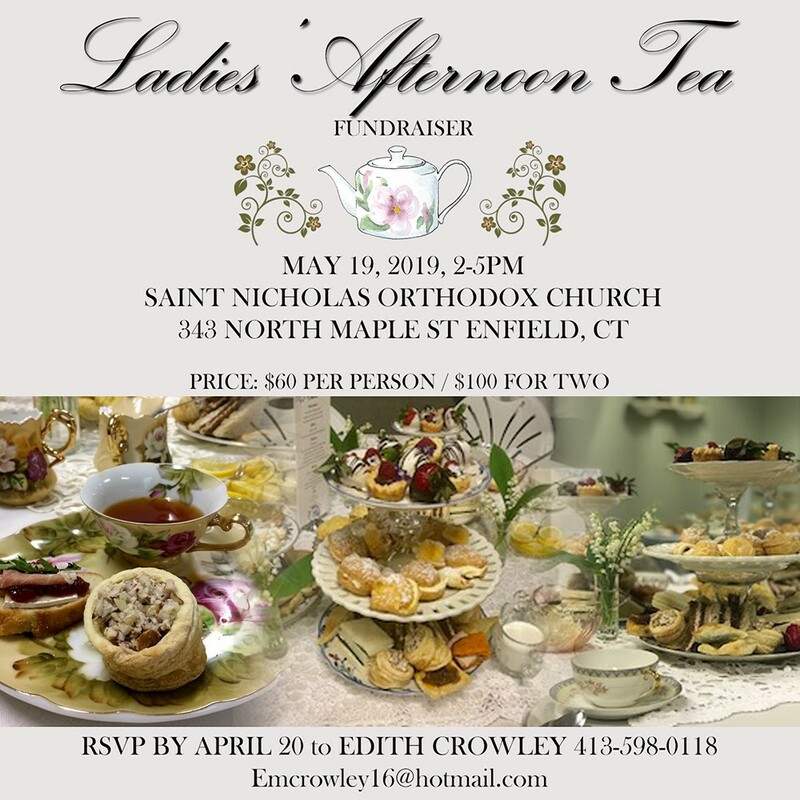 Our parishioners come from throughout the Pioneer Valley & northern Connecticut. 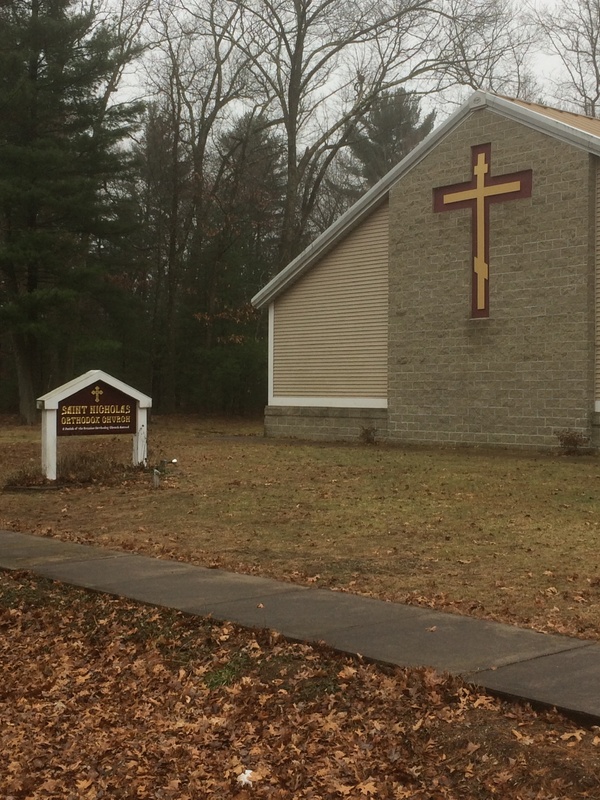 Visitors are always welcome—please have a glance at our schedule of services and come visit St. Nicholas Orthodox Church now located just over the Massachusetts border in Enfield, CT.